Pricing of mobile services is extremely complex, containing all sorts of elements. Operators try to balance pricing with their own return, competitiveness, differentiation and fairness (giving the customer a sense of the-user-pays and usage-based or volume-based pricing). The result is a high degree of opaqueness. Now, the EC decided to act on the apparent unfairness of the cost of roaming, singling out one of many elements constituting the monthly bill. (Why not act against extortionist SMS pricing?) Operators will not worry. The have many levers to pull, not least raising fixed-line prices in case of integrated (fixed/mobile) operators. Fewer accidents, albeit with liability issues. Less need for new infrastructure (including the hyperloop)? Maybe not, assuming more traffic participants (elderly, kids). More cars, hence more traffic & energy consumption. Less need for public transportation. Less need for professional drivers. More inclination towards sharing? 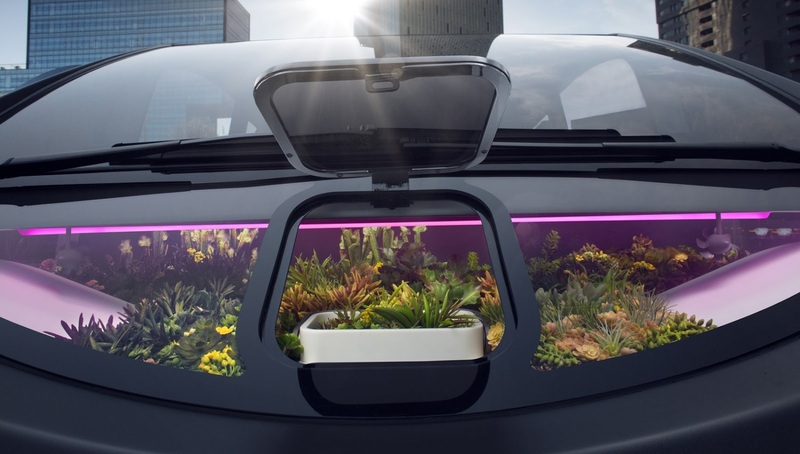 Possibly not, as the car will evolve into an office or living room and hence becomes more personal. Higher productivity (travel time becomes effective working hours). Urbansisation slow-down, as living in rural areas becomes more feasible. Here are the absolute numbers for Amazon's 8 revenue lines. Note: from 14Q1 to 16Q4 Prime grew from ~$600m to ~$1.8b.